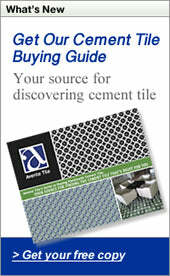 Eartha Field tiles come in 3"x3" (square) or 3"x6" (subway tile) and are beautifully glazed in a variety of colors. These tiles work well on their own; or consider using them with our Eartha decorative tiles. You might use one color for a bold look, or mix colors together for a more eclectic and modern feel. These tiles are hand made. You should expect color variations in the glaze of each tile; but, when used together there will be enough consistency for a cohesive design and enough variation for truly custom look.